William S. Wilson. 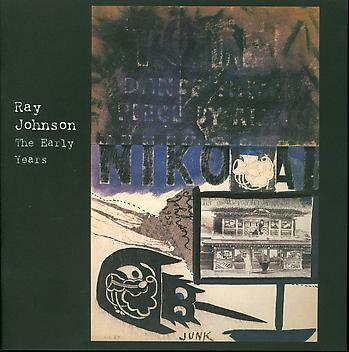 Ray Johnson, The Early Years. Edited by Frances F.L. Beatty, PH.D. New York: Richard L. Feigen & Co., 2007.